The world’s most popular open-source operating system ‘Ubuntu’ has reached the 13.10 (code named ‘Saucy Salamander’) release, although the most anticipated feature -- ‘Mir’ (the new display server designed by Ubuntu developers) did not make it into the 13.10 Desktop and Server releases due to few technical issues. This of course is not unexpected, I mean, the display server is a major component of any operating system, and designing one from scratch and taking it to the point of a stable release, well, that is a lot work. 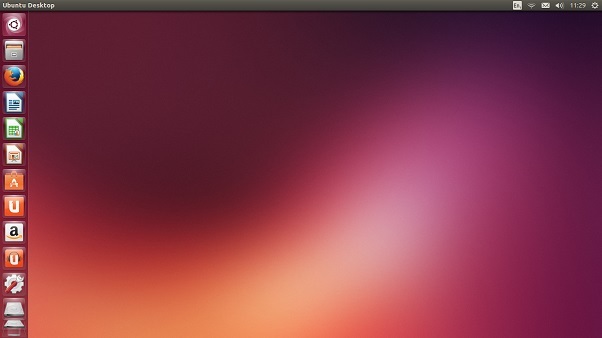 So hopefully ‘Mir’ & ‘XMir’, coupled with Unity 8.0, will be ready when Ubuntu 14.04 comes out next year. 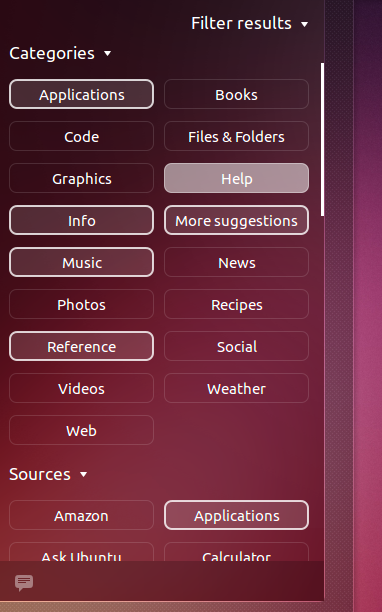 That said, the 13.10 release comes with an updated Unity desktop shell (7.1.2) which introduces ‘smart scopes’, a slightly enhanced default theme, new set of wallpapers and a few user-interface enhancements, and most of all, the 13.10 release is of significant importance to Ubuntu, as it marks the official introduction of ‘Ubuntu for Phones’ images for the first time, though currently it primarily supports a few selected smart phones models only, and the Apps are also not yet fully usable (and buggy) according to the release notes page. That being said, even if Ubuntu 13.10 had not come with a set of whole new features, I was still eager to test its performance and compare it with 13.04. So in the review (using the 64-bit edition), I will focus more on performance related aspects of the OS and this time however, I will not be able to give you data concerning power-usage because my laptop’s battery just died (what perfect timing :/ ). To clear out any confusion, please remember that I measured Boot-up time, Memory Usage & total number of start-up processes upon desktop loading, CPU usage when at idle, ACPI and hardware detection (including issues, if any), system responsiveness, Shutdown delay etc before doing anything else as an attempt to keep the OS as ‘pure’ as possible to keep the measurements not being affected by other factors. Below is a brief info of my hardware. Intel Core i3-2330M CPU, Intel HD 3000 GPU, 4GB RAM (DDR3), Toshiba 7200 RPM (320GB) SATA HDD, Intel N-1030 Wireless adapter, Realtek network adapter ('RTL8168'), LED display with 1366x768 resolution (60Hz/60FPS). It's a Dell Vostro V-131 notebook. The ‘Dash’ is an important aspect of the Unity desktop shell and ‘Dash’, without its ‘Lenses’ and ‘Scopes’ means next to nothing as it is through ‘lenses’ and ‘scopes’ that it (‘Dash’) accomplish the task of responding to user’s search queries. So by its very nature the functionality of ‘lens’ and ‘scopes’ is going to have a major effect on the desktop shell itself, which is why Unity developers are obsessed with adding & tweaking more ‘Lenses’ and ‘Scopes’. For instance, about an year ago or so, Unity developers introduced a new ‘lens’ (plus a ‘scope’) that fetches search results from ‘Amazon.com’. Although it was perhaps headed towards the right direction (?) -- the improvement of the search results, it was heavily criticized due to its privacy related issues, and the relevancy of the search results. In 13.10 however with the introduction of ‘Smart Scopes’, the search functionality has been further improved (or so it seems). And if you enter the same search query to Ubuntu 13.04 and to 13.10, as shown above, you will easily witness see the difference. Not only the ‘smart scopes’ give more results, they are also more relevant and includes data from various sources (installed Applications, Amazon, Ebay, Wikipedia, Reddit etc) too. There is a primary ‘Scope’ called the ‘Home Scope’ which manages all the other individual ‘scopes’ that fetch data from those various online & offline sources. And since the ‘Lenses’ are the user-interface through which the users pass their search queries to the ‘Scopes’ (it is the ‘Scopes’ that do the actual job), there is a ‘Lens’ called ‘Home Lens’ that can be used to manipulate the primary ‘Home Scope’, such as to add/remove data sources through the ‘filter results’ section as shown below. 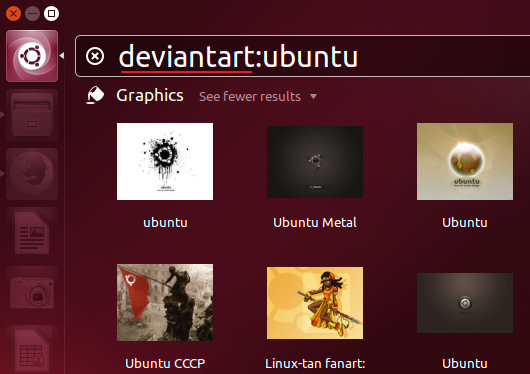 Replace ‘deviantart‘ with the name of the ‘scope’ and and ‘ubuntu’ with your search query (make sure to leave the colon in between the ‘scope’ name and search query). The developers say that they plan to provide at least a 100 scopes, and when I heard this for the first time, I was really concerned because when running, ‘Lenses’ and their respective ‘Scopes’ take a reasonable amount of RAM and thus, running about a hundred of them did not sound like a wise idea (unless you have a PC with a lot RAM). 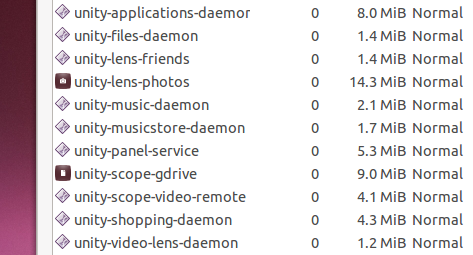 For instance, in Ubuntu 13.04 the ‘Video’, ‘Photo’, ‘Gdrive’ scopes & lenses (which are loaded with the desktop) alone consume around 28-29MiB. So unless I am terrible mistaken or a miracle has taken place, running a 100 scopes should take a lot of memory. But since Ubuntu developers are much more intelligent than me :), they seems to have to come up with the perfect solution, that is to run all the ‘scopes’ that gather data from online sources on a centralized server (‘remote scopes’) and only to have installed ‘scopes’ that deal with offline data -- files, folders and installed applications, on the OS itself. All the information we get is anonymous, the only thing we track is the session that ties together a series of queries like ‘t’, ‘ter’, ‘termi’, ‘terminal’. All request go through https and all images and other content gets proxied through us before reaching the 3rd party provider. No session or user identifiable information is passed to other parties. 1. Collecting historical data correlating queries and clicks. This will be processed off line. 2. Programmatic changes in the service and scopes (exploration rate, normalizations, etc). So it seems that all the profiling is done off-line (on the user’s computer) by the ‘Home Scope’ thus it sounds safe. However, whether will it further complicates the existing issue of privacy or not, only time will tell. Anyhow, as mentioned earlier, they plan to give a 100 scopes but there are not a 100 scopes as of yet, but they are pretty close as I counted around 64 already… Enough with the ‘Scopes’ and their boring technical details. There is a new keyboard indicator that lets you switch, add/remove keyboard layouts and access other keyboard related settings easily. Bluetooth indicator menu is also slightly changed. Rather than showing the slider for turning ON/OFF, now users are provided with a simple ‘tick’. I like it over the slider because it integrates well with the theme and does not make the menu look fat. Though being said that, whenever I turn it OFF, the indicator icon disappears completely and comes back only when I reboot the computer. ‘Security & Privacy’ manager has also received few user interface improvements. The tabs are now reduced to four, not because it is missing anything, they have simply re-arranged it to look better. There is also a new tab called ‘Security’ which lets you access few password and ‘suspend’ based security options. 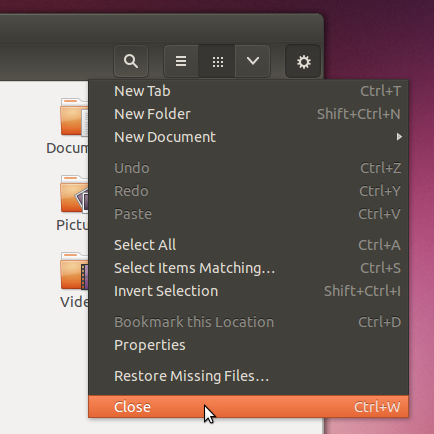 The ‘user menu’ is also slightly changed and now it has a ‘Restart…’ menu item in addition to the existing ‘Shut Down…’. However, they both, once clicked, simply take the user to the same conformation message that appears when you click the Shutdown menu item. It is a bit confusing at first. I am not sure if it is also true to the ‘Radiance’ theme because I do not use it, but the default theme ‘Ambiance’ and its theming on ‘Files’ (file manger) has changed and is easily visible. From my opinion, it is a positive improvement as those big GnomeShell buttons now look less ugly, and the overall dark theme is dominantly spread. Ubuntu 13.10 comes with the 3.11.0-12.19 Kernel, Xorg server 1.14.3, Mesa 9.2.1, Firefox 24, Files 3.8.2, Rhythmbox 2.99.1, Totem 3.8.2, Compiz 0.9.10.2, LibreOffice 4.1.2, Deja Dup 27.3.1, Transmission 2.82 and more. P.S: For those who are new to Ubuntu, remember that Ubuntu does not contain any proprietary multimedia codecs (Flash included) or drivers, but they can be installed really easily afterwards. There could be few other subtle changes, but these are the ones that caught my eyes. And I will give you the performance related details that I have gathered. To be fair, I decided to compare those results with Ubuntu 13.04 data only. I also took 5 samples of each test for getting average readings. As always, after installing and booting into the desktop for the first time, I disabled the ‘update-notifier’ to avoid memory ‘spikes’. And then I Reboot the computer 5 times, and between each desktop sessions, I let Ubuntu 13.10 idle about 60 seconds. This was done for giving ‘ureadahead‘ (a tool that speeds up Ubuntu’s boot-up times) enough time to create its database and so that at the end it should be running properly. Below is the graph. 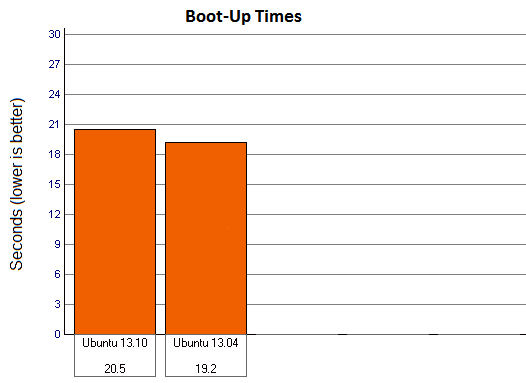 Ubuntu 13.04 was about 7% more faster to boot than 13.10 was. As for the exact reasons, I honestly do not know. But Ubuntu 13.10 loads a service called ‘evolution calender factory’ (35.4MiB). Although it is not so much about its memory usage and the time it takes to load it into RAM, perhaps this service slows down the boot-up times while configuring its settings (just a guess though). But when all is said and done, it is in fact a small change and is not a big concern by any means. Below is the graph of initial memory usage upon desktop loading. 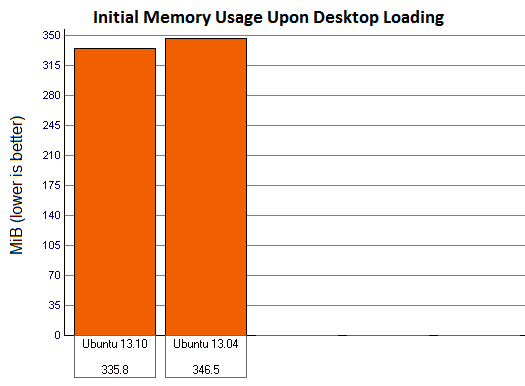 Ubuntu 13.10 however, has been able to reduce the initial memory consumption by around 10.7MiB. Now here too I cannot give exact reasons, but perhaps the following details might explain some of it. I have measured & graphed the initial memory usage of ‘Compiz’ (window manager) and ‘Xorg’, mainly. 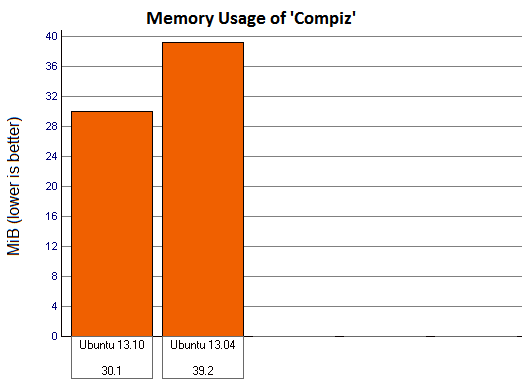 As you can see, just like in Ubuntu 13.04 we saw a reduction of 11MiB memory usage for ‘Compiz’, in Ubuntu 13.10 too Compiz’s memory consumption has been reduced by around 9.1MiB (very nice!). 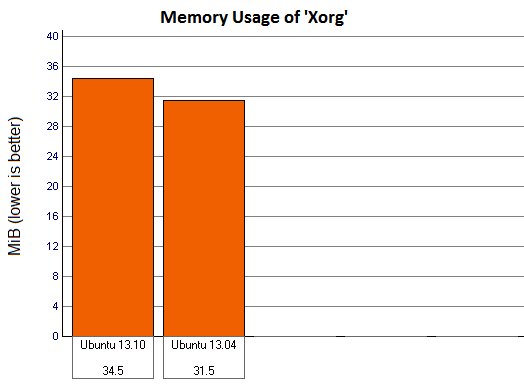 However, ‘Xorg’ memory usage is slightly increased by around 3MiB in Ubuntu 13.10. However, as I said earlier, because of the server based ‘scope’ implementation, a lot of ‘scopes’ and ‘lenses’ that used to load with the desktop are not loaded anymore. For instance, in Ubuntu 13.04 the following are loaded with the desktop: ‘unity-applications-daemon’ (8MiB), ‘unity-files-daemon’ (1.4MiB), ‘unity-lens-friends’ (1.3MiB), ‘unity-lens-photos’ (14.3MiB), ‘unity-music-daemon’ (2.1MiB), ‘unity-musicstore-daemon’ (1.7MiB), ‘unity-panel-services’ (5.2MiB), ‘unity-scope-gdrive (9.0 MiB), ‘unity-scope-video-remote’ (4.1MiB), ‘unity-shopping-daemon’ (4.3MiB), ‘unity-video-lens-daemon’ (1.2MiB). 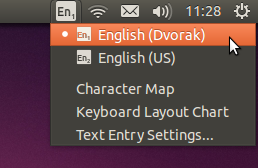 In Ubuntu 13.10 however, except for the ‘unity-panel-service’ (5.8MiB), none other is loaded. Although of course, when you click on the ‘Dash’ icon, only then, some of the ‘Lenses’ and ‘Scopes’ (most of which are associated with your local search queries) are loaded. 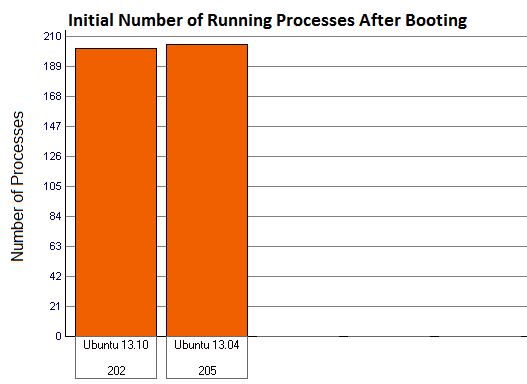 At the end, when you do the math, in Ubuntu 13.10, about 47.5MiB is reduced from RAM. 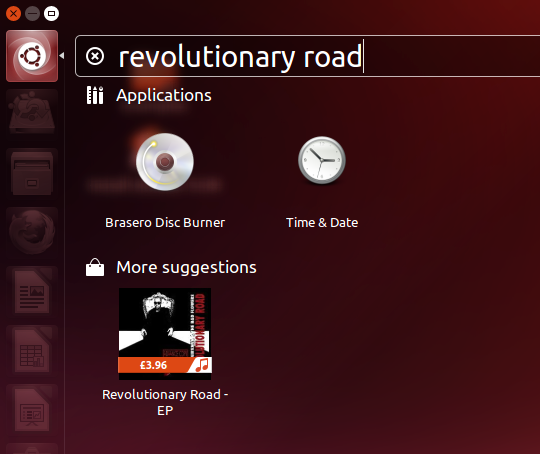 However, to make up for it, Ubuntu 13.10 comes with few additional ones. The new ‘Keyboard Indicator’ consumes around 5MiB and ‘Evolution-Calender-Factory’ -- the default e-mail client related service, also the one I think that is not really needed to be loaded by default, takes around 35.4MiB!. After all this it still saves about 7.1MiB in Ubuntu 13.10, and I am not sure as to what adds up the remaining 3.6MiB that we saw in the ‘Initial Memory Usage Upon Desktop Loading’ graph. I also measured the total number of running processes after loading the desktop (with the help of ‘top’ command). Not that the numbers themselves expose anything, but below is the graph, just for the sake of comparing. I had a look at the CPU usage readings when the OS is idle. 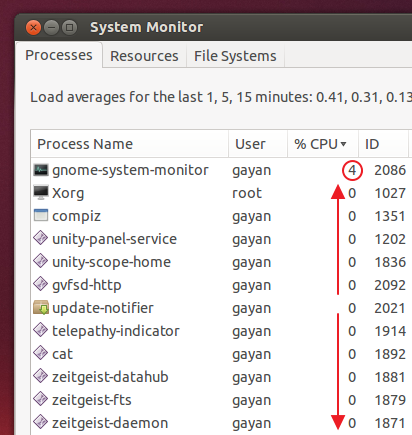 As usual, Ubuntu did a great job of not interrupting the CPU, except for the ‘gnome-system-monitor’ process, as it does always, kept consuming 3-4 CPU cycles every second. 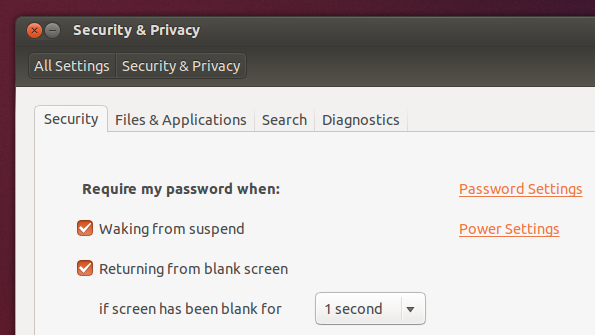 This is definitely a bug as I do not see this in many other system monitors (KDE’s, MS Windows etc), and sadly it has not yet been addressed by Gnome3 developers. 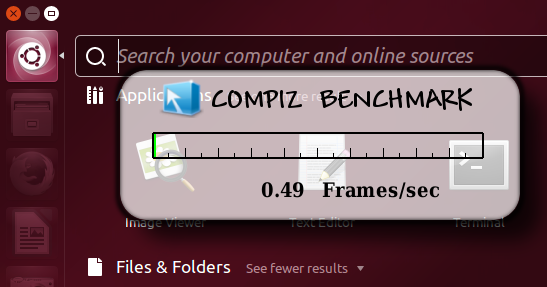 When the computer’s screen is idle, meaning that nothing changes on the screen (no moving windows, animations, screen pop-ups etc) and when it stays like a still image, the ‘Frames Per Second’ (Frame Rate) should be set around zero. In Ubuntu 13.04, although at idle the FPS was set around zero (0.49), if I opened ‘HUD’ and let it idle, the Frame Rate quickly got increased to around 59.67!, or, if I opened ‘Dash’ and let it too idle, the FPS was set around 16.03, where theoretically (according to my knowledge), on both occasions, it should be set around zero. I ran the same tests in Ubuntu 13.10 and found out that when the desktop is at idle the frame rate is set around 0.49, the frame rate when ‘HUD’ is opened is reduced from being 59.67 to 31. And when Dash is opened, now it idles around 0.49, finally!. But if I unmaximize the opened ‘Dash’ transparent window, the FPS start to levitate between 6-14. So hopefully these issues too will be addressed in the 14.04 LTS release. 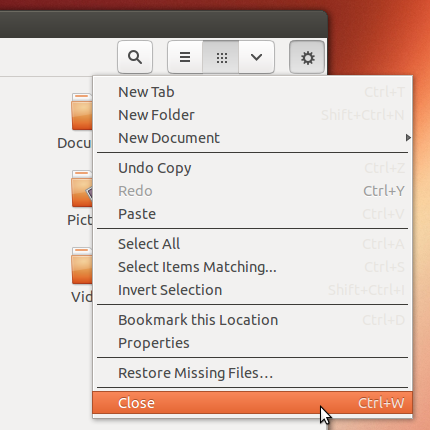 But as a final verdict, it is much improved in Ubuntu 13.10. My fingerprint reader is still not supported by GNU/Linux, and every time I log into the desktop, brightness gets set to its maximum and Bluetooth gets turned ON. I have seen these issues in pretty much all the distributions that I tested so far (including older versions of Ubuntu). Other than that, the OS configured and worked well with my hardware, and functions such as ‘Suspend’ are also working without any problems. Then came the time for testing how well the OS performs under reasonable stress (system’s responsiveness). So as usual, while copying a file (1.5GB) within my ‘Home’ folder, I clicked on Firefox, LibreOffice Writer, Calc, Terminal emulator, Text editor, opened ‘Files’ and double clicked to play a video through VLC, opened ‘Dash’ and made a few searches, clicked on the ‘User Menu’ for opening ‘System Settings’ window. So how did it go ? It was not exceptional and the responsiveness was no where near the standards set by Linux Mint 14 (or even by LM 15 for that matter), but in comparison, I would say both Ubuntu 13.10 and 13.04 responded similarly. That said, VLC started to play the video and many other applications fully opened, only after the file was finished copying. In other words, I would say Ubuntu 13.10 was actually slightly lower in terms of being responsive. 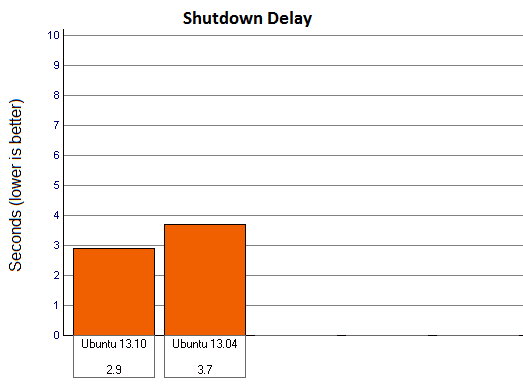 Below is the graph for Shutting down delay and as you can see, Ubuntu 13.10 was actually faster (about 22%, not bad!) while doing so (please remember that, when I say shutting down, I mean the time frame between when I click the ‘shutdown’ conformation dialog till I hear the HDD turning off). However, there were few occasions the OS took a reasonably long time while Rebooting (including Shutting down on rare occasions) and it seems that this time it is due to the ‘speech dispatcher’ service (there is always something that stuck :P). Other than that, it was all good. If you are looking for an OS that boots fast, gets its memory usage not increased but decreased by each release, a user-friendly desktop (some do not like it) with modern features (social service integration etc), shuts down fast, though it should, the responsiveness not being a strong point (not a huge concern yet), and a release that has corrected some of the past issues (the ‘FPS’ under Compiz for instance), then yes, Ubuntu 13.10 looks good to me. If interested, then please get it from here. 13.10 is more stable than 12.04. I have installed it two days back. It is super stable…. Feeling like an LTS version, though it is not. I am very much satisfied on my decision to upgrade to 12.04 to 13.10. 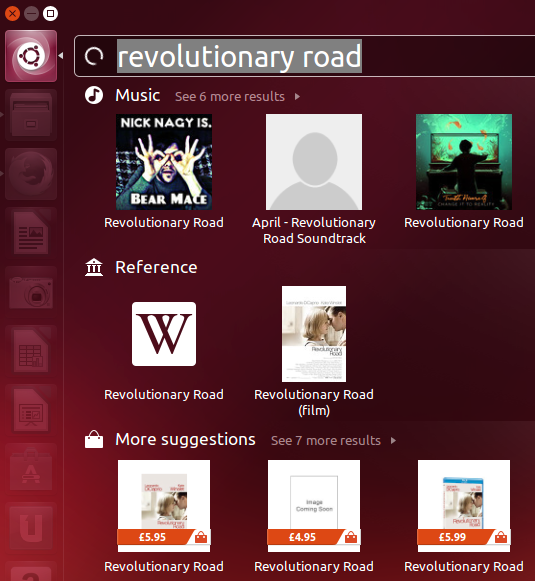 Best of luck Ubuntu — You are the leader of Open Source…. Finally, a comment!. Thank you :). Very informative, thanks, will be upgrading from 13.04 tonight.. Thank you ‘jigs’ & you’re welcome also 🙂 .